enrollment and performance management tools integrated into a single technology. 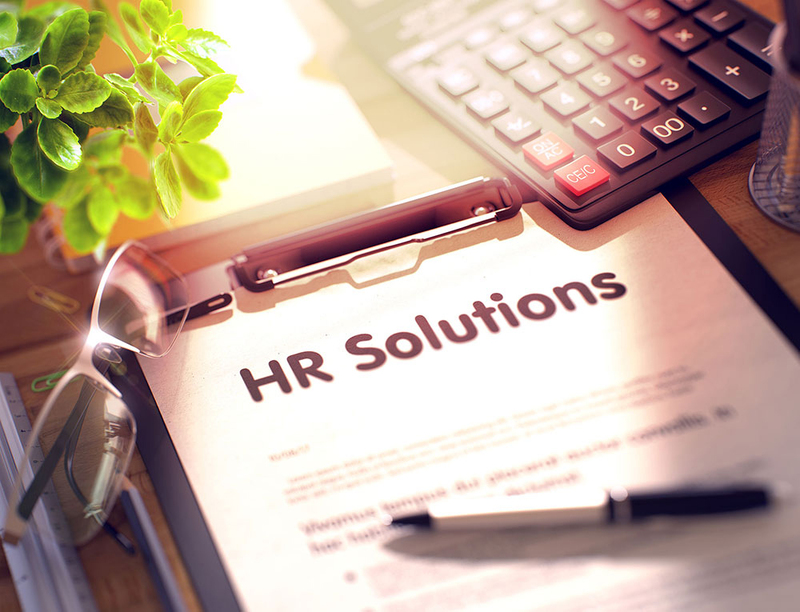 An easy, efficient solution to help you manage your HR compliance and employee relations issues. request time off, and much more, all in one place. one fully integrated system, reducing errors and time spent on payroll and HR activities.